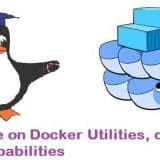 KVM is an open source hardware virtualization software through which we can create and run multiple Linux based and windows based virtual machines simultaneously. 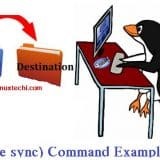 KVM is known as Kernel based Virtual Machine because when we install KVM package then KVM module is loaded into the current kernel and turns our Linux machine into a hypervisor. 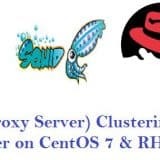 In this post first we will demonstrate how we can install KVM hypervisor on CentOS 7.x and RHEL 7.x and then we will try to install virtual machines. Before proceeding KVM installation, let’s check whether your system’s CPU supports Hardware Virtualization. Run the beneath command from the console. 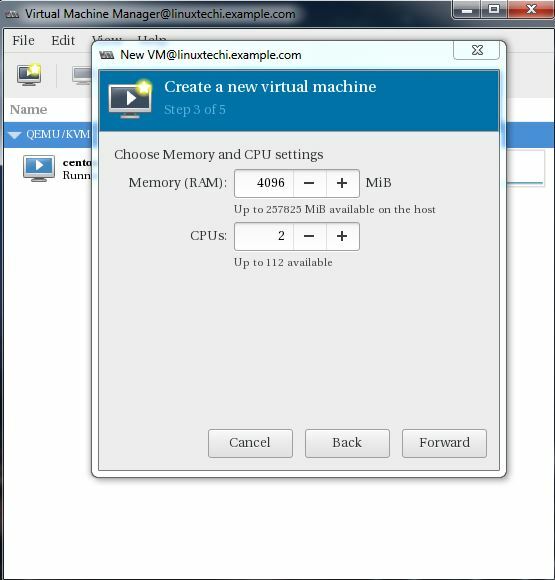 We should get the word either vmx or svm in the output, otherwise CPU doesn’t support virtualization. Run the following yum command to install KVM and its associated packages. In Case you have Minimal CentOS 7 and RHEL 7 installation , then virt-manger will not start for that you need to install x-window package. Reboot the Server and then try to start virt manager. 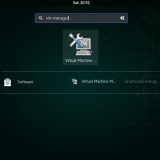 Virt Manager is a graphical tool through which we can install and manage virtual machines. To start the virt manager type the ‘virt-manager‘ command from the terminal. Before Start creating VMs , let’s first create the bridge interface. Bridge interface is required if you want to access virtual machines from outside of your hypervisor network. Replace the IP address and DNS server details as per your setup. Restart the network Service to enable the bridge interface. 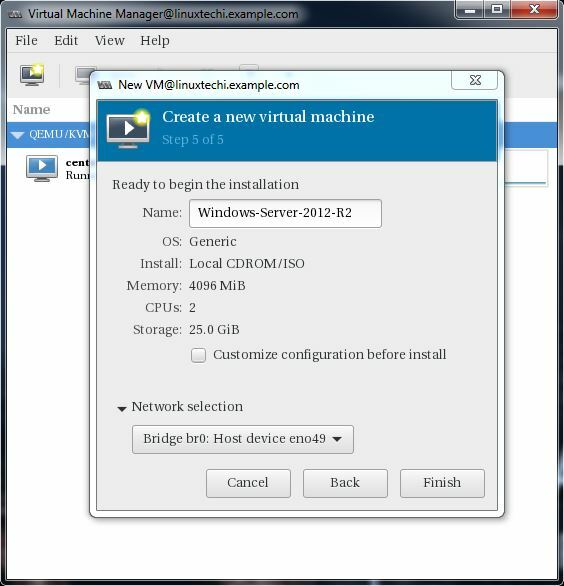 Step:4 Start Creating Virtual Machines. 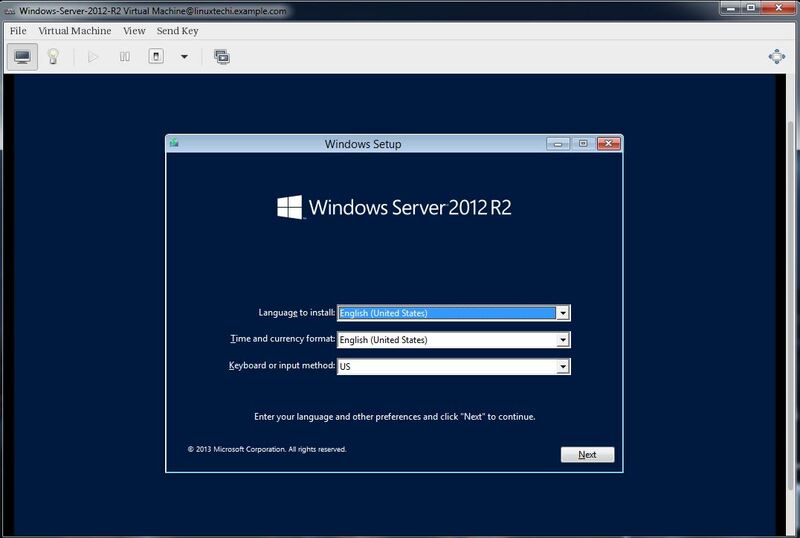 Let’s Create a virtual machine of “Windows Server 2012 R2” using virt-manager. We will be using ISO file as installation media. In the next step Specify the path of ISO file. 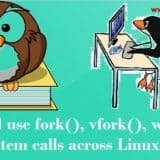 Specify the Compute Resources : RAM and CPU as per your setup. Click on Forward to proceed further. Specify the storage Size of Virtual Machine, In my case I am using 25G. Click on Finish to start the installation. Follow the screen instructions and complete the installation. 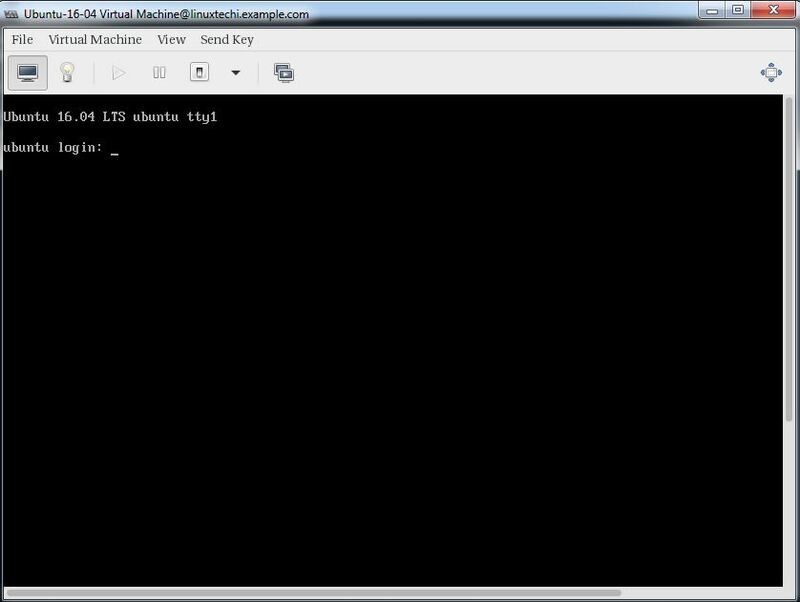 Virtual Machines can be created from the console as well using ‘virt-install’ command. 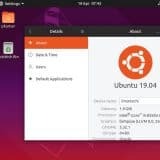 In the following example i going to virtual machine of Ubuntu 16.04 LTS. Follow the instruction now and complete the installation. 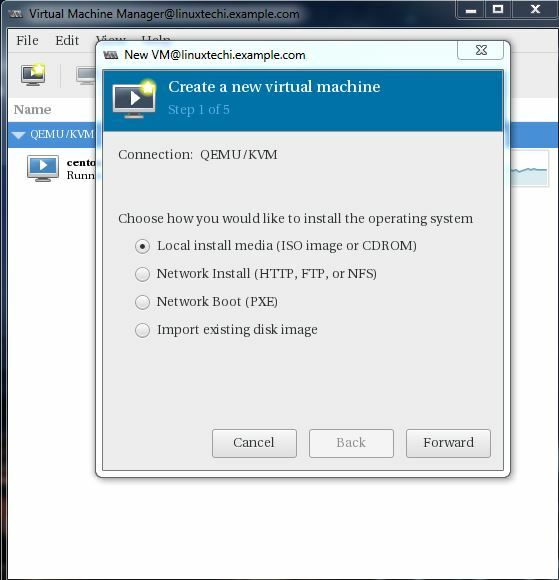 Once the Installation is completed we can access the Virtual Machine console from ‘virt-manager‘ as shown below. That’s it, basic installation and configuration of KVM hypervisor is completed. Hey, who did this tutorial? Awesome! In order to load the module. Thanks for this tutorial! On CentOS 7 I believe it’s quite a similar process, however, I think that the default /etc/qemu.conf has to be edited, e.g. un-comment out (enable) user=root and group=root, or substitute other desired accounts. Then restart libvirtd, run status on it, and it will look much better. ssh your server using -X option and also make sure you install required graphics packages. This is awesome. I have been using it as my “gold standard” guide for getting VMs running on a CentOS 7 host. 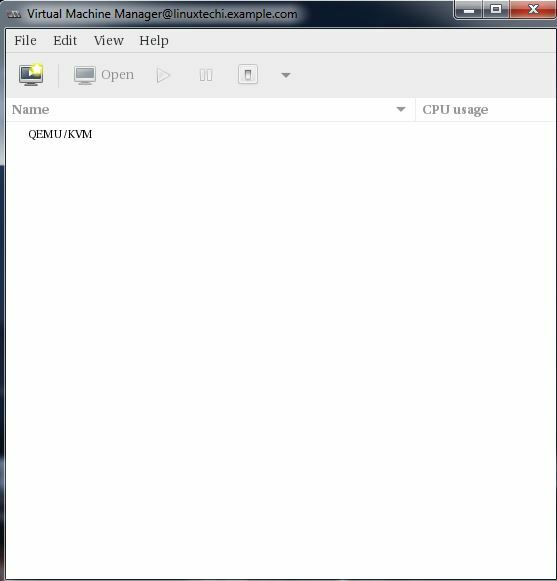 In fact, I don’t even use the GUI to get stuff going – I use the “Creating from a Command Line” as described above, then I do a “virsh console” to get the text console of the VM (as it boots from the install media), and do a “text” install (add “text” to the kernel/boot command line). No GUI ever used (just the way God intended Unix to be)! The only part that I thought was a bit confusing was the network and bridge setup. The way it works is – the address info all gets set in the BRIDGE device – all your “real” device does is kind of “point” to the bridge. 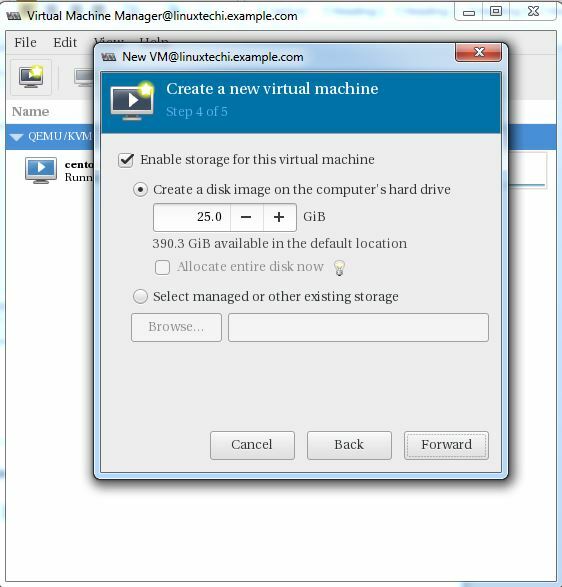 What is best backup software to backup virtual machine reside inside the KVM hypervisor online (not offline)? Eg. Veeam is best for vmware and hyperV, but do not support KVM. 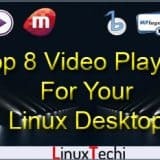 Hello, I have RHEL 7.3 installed and can not attach a CD/DVD or boot from one. I keep getting: Driver ‘host:cdrom’ is not whitelisted. I have found that alot of People have this Problem, but never found a solution. Can anyone here help. Hi , it’s a very good introduction. But I don’t understand why it’s necessary to manually setup a bridge in step2. This bridge is used as a physical network interface. I still have to create a ‘virtual network bridge. eg. virbr1’ with or without this one, and attached to the physical interface. 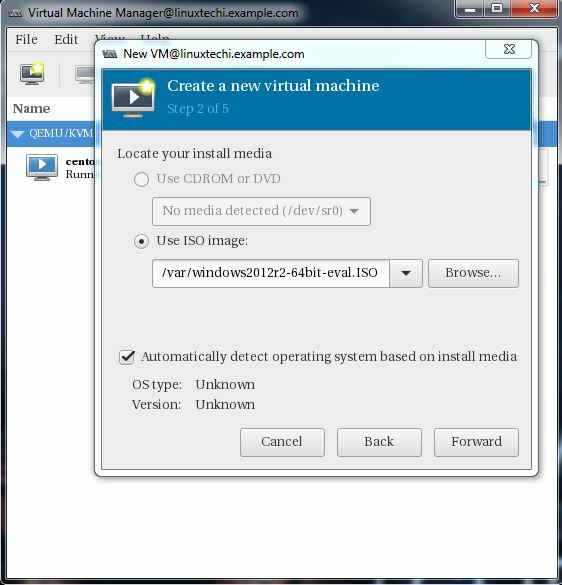 Hi, i follow the instruction you give in the tuto, but i have error when i launch my VM. After search on google, i saw this https://forums.linuxmint.com/viewtopic.php?t=227025, but if i try to install gir1.2-spice-client-gtk-3.0, it tell me no packets available. Awesome guide. I just have a slight problem when I create the bridge adapter. I do everything as you have it but when I systmectl restart network i loose connectivity to my server. I cant even ping it afterwards. I have to go to the server and delete the bridge adapter and then reboot. Any suggestions? Try to stop Network Manager Service and cross verify the interface and bridge file. I’m doing something stupid, I know it. 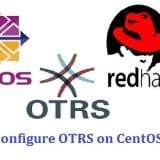 Everything works up to the last frame – “centos_01 login:” I have no login, how do I create a root user and/or a regular user?